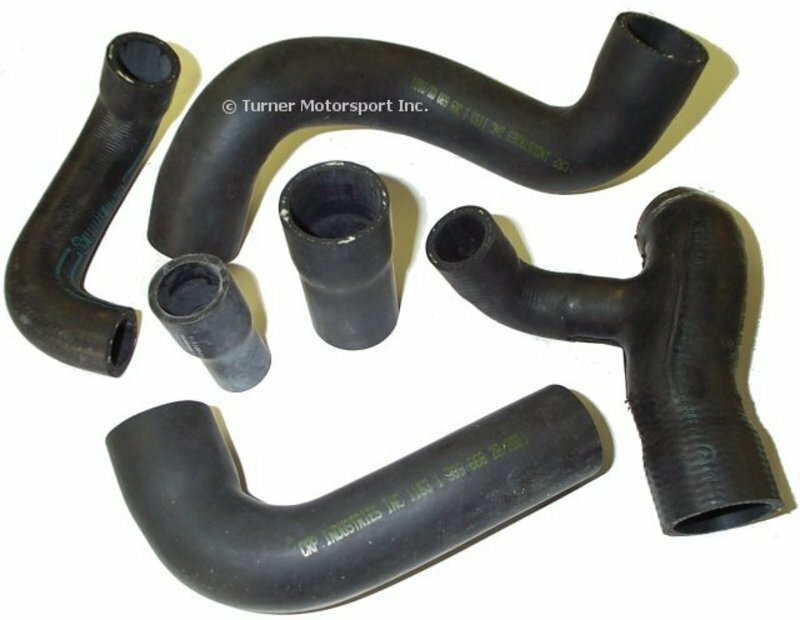 We use a mix if OE BMW and aftermarket hoses that we trust. 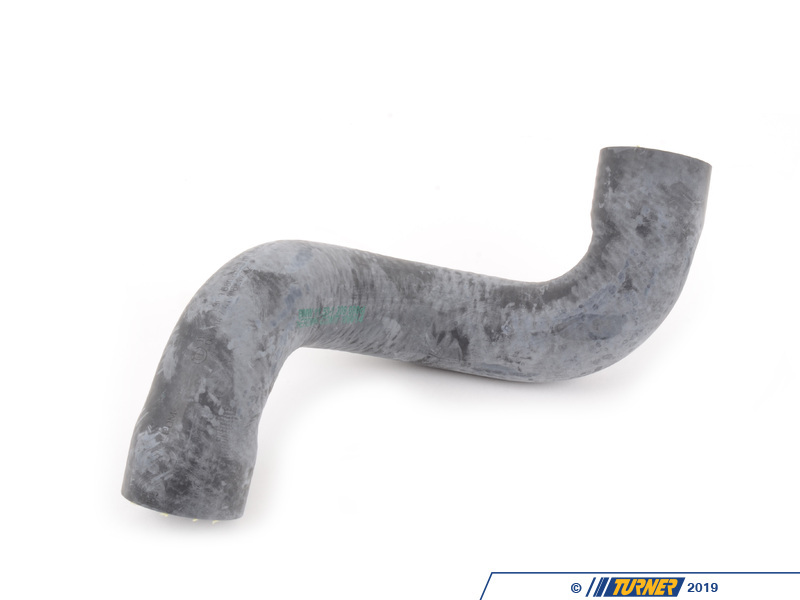 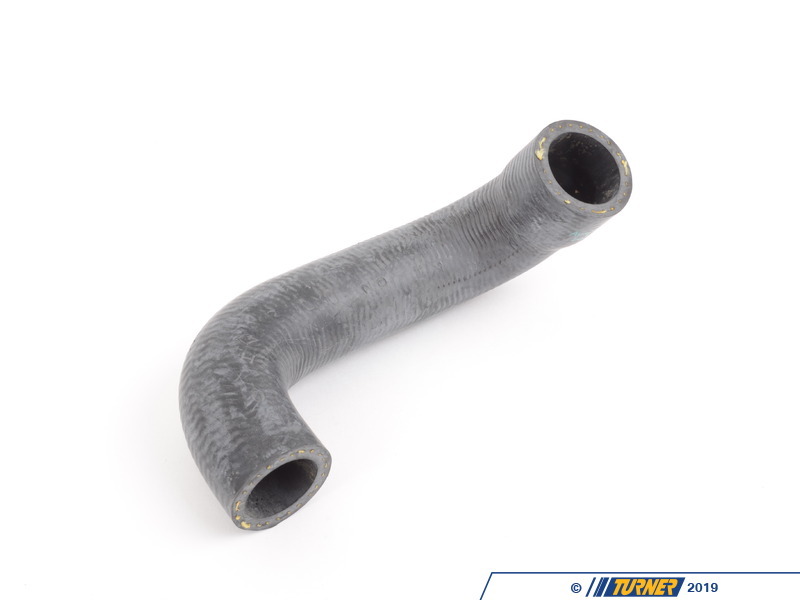 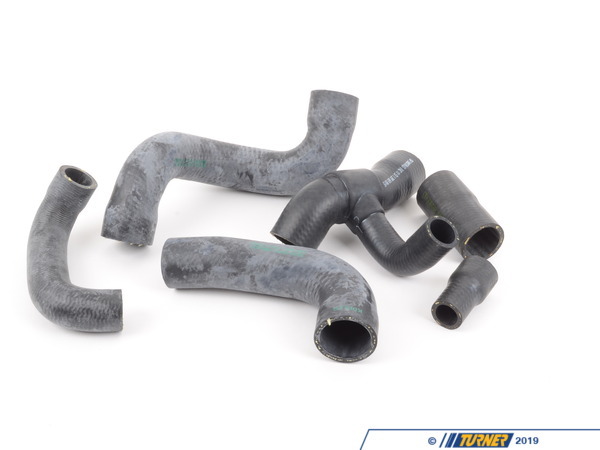 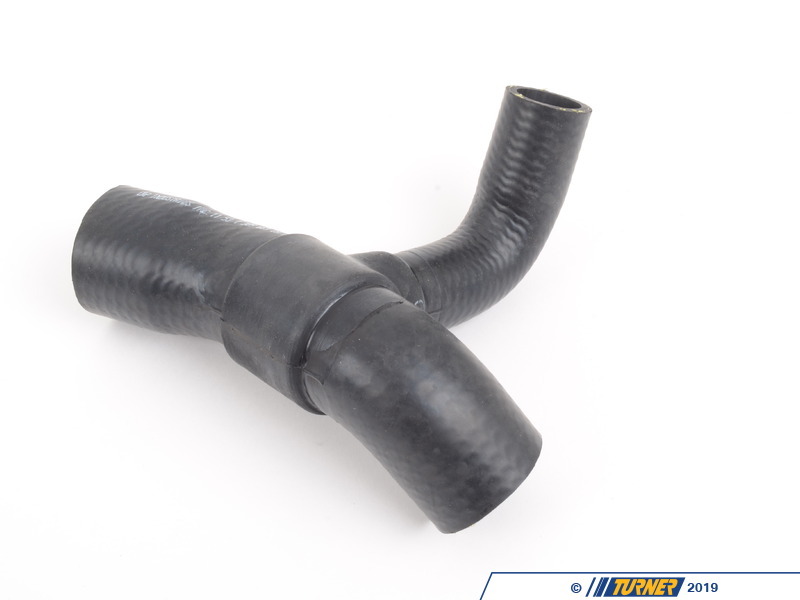 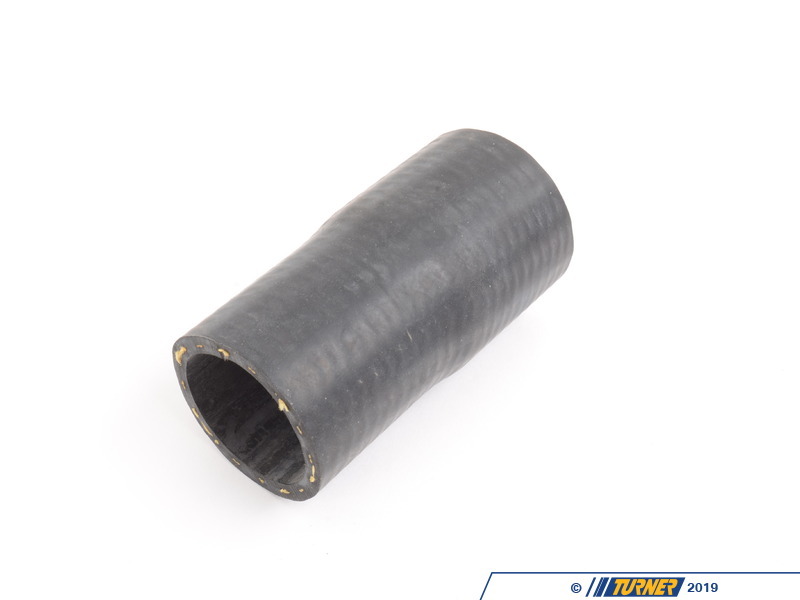 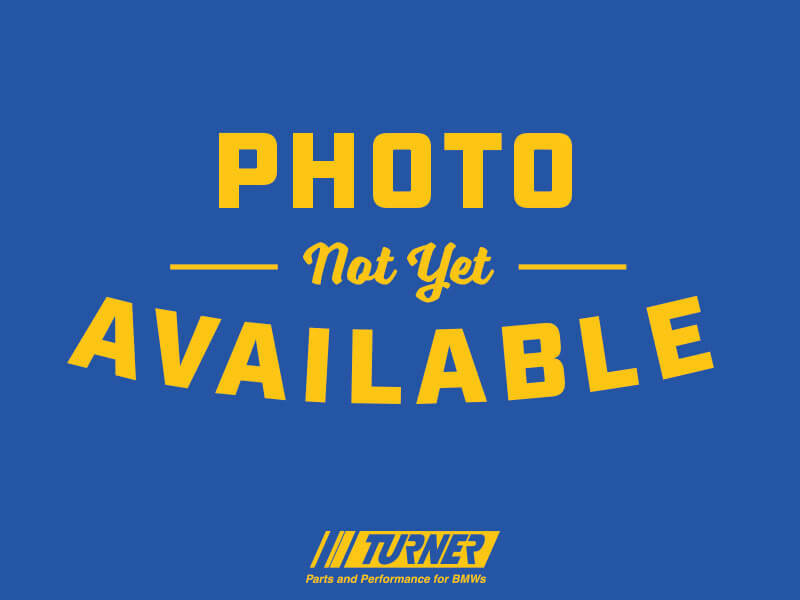 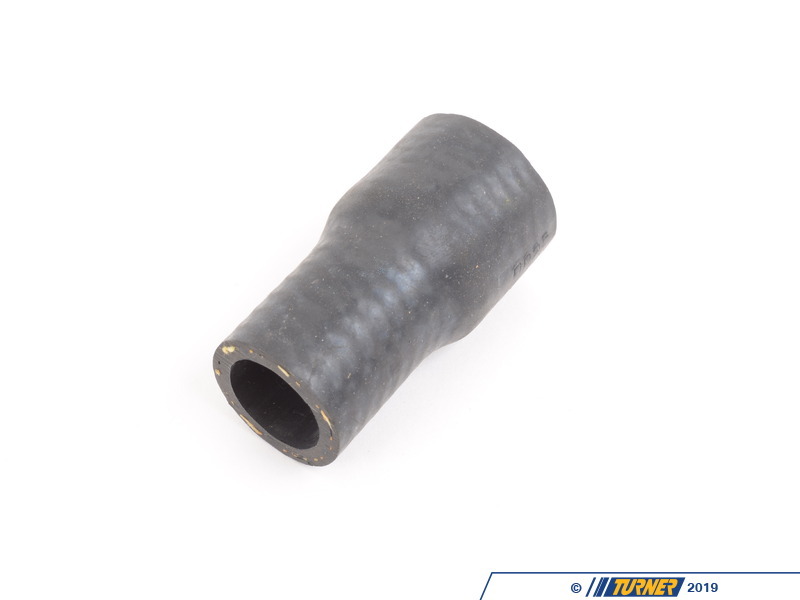 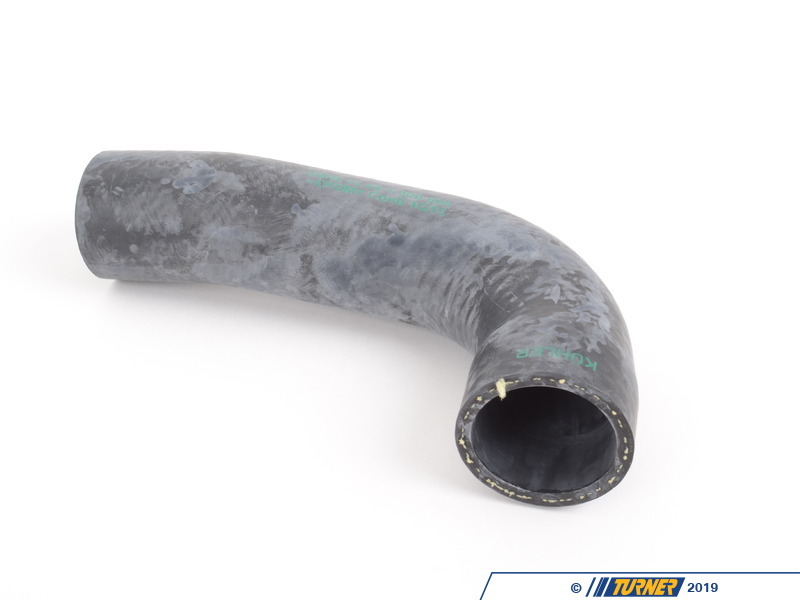 This is the original E30 M3 Cooling Hose kit that we have been selling for 20 years. Looking for hose clamps too? 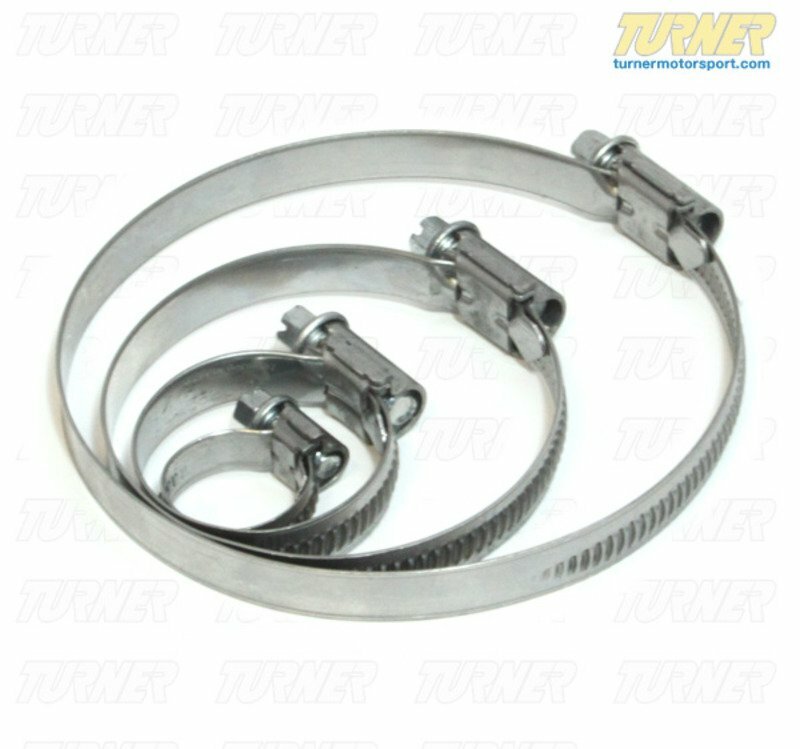 We have OEM-style clamps for these too, select this in the options list below.